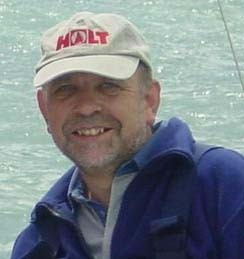 Holt has appointed Peter Marchant to the new position of works director at its Burnham-on-Crouch distribution centre. Responsible for the day to day running of the 16,000 sq ft facility, Peter’s key role will be to ensure the company’s growing level of technical distribution is managed effectively. Over the past 18 months Holt has signed agreements with key boat builders to provide boat packs for high volume dinghies; these packs include both Holt hardware and other products such as cleats, ropes and fittings.